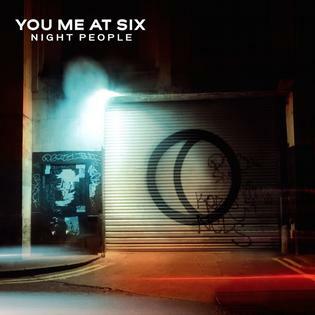 Earlier this month, UK-based rockers You Me At Six, released their fifth studio album, Night People. 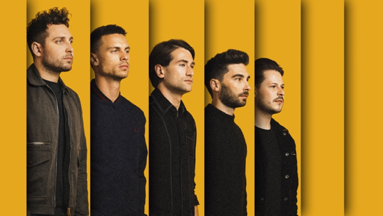 In my opinion, You Me At Six are one of the best modern rock bands today. They know how to write a catchy hook and are able to find a nice balance between heavy and soft. Night People is chock full of evidence to support that. 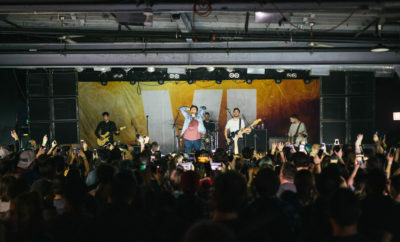 The opening track, with the same name as the album, “Night People,” has an excellent classic rock feel, with heavier guitar and raw, pleasing vocals. It was the first single released for the album and that was no mistake. 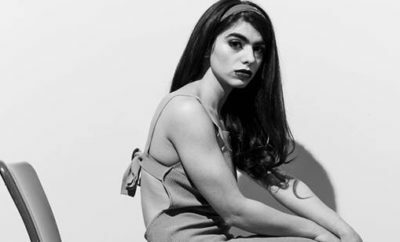 “Heavy Soul” brings a slightly pop sound to the album and reminds me a little bit of their older songs (“Stay With Me”). The vocals feel classic, but the heavier instrumentation in the chorus matches the message that the song delivers. Immediately following is “Take On the World,” the love ballad of Night People. It’s perfectly snuggled almost smack dab in the middle of the album and everything about it just makes you want to fall in love; to find that person who will fight the battles life throws at you, right alongside you. Frontman Josh Franceschi’s voice throughout this record is just satisfying and emotional. There is no fizzle out on this release; the ending songs are just as much jams as the beginning. “Make Your Move” is my overall favorite track on Night People. The funky groove, matched with the raw, edgy vocals make this track irresistible. On top of it all, the guitar solo towards the end is fantastic! However, my favorite instrumentation is found in “Can’t Hold Back.” It’s so catchy and has such a classic rock feel. Night People closes out with the track that finds that balance between heavy and soft that I mentioned earlier. “Give” is smooth and the vocals and instruments just give you a sense of being content. It is real. ← Previous Story Adele Set To Perform at the GRAMMY Awards! All Time Low, Pierce The Veil, Mayday Parade, and You Me At Six Spring Fever tour!